We live in a society where everybody is peddling joy. Stuffed shirt types try to sell you religion, and the legion of advertisers tell you that joy can be found in a bottle, pill, or new car. Yet, as Pastor Mark Driscoll examines the life and teachings of the apostle Paul in Acts 16 and Phil. 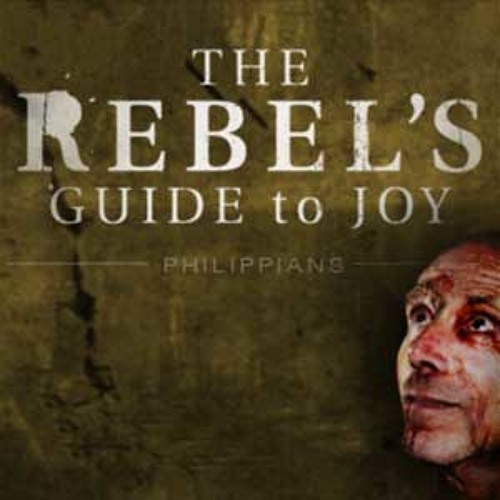 1:1-1a you will learn where joy is to be found as the Bible is the rebels guide to joy.